A modern multi storey building that has a conveniently located town centre location. 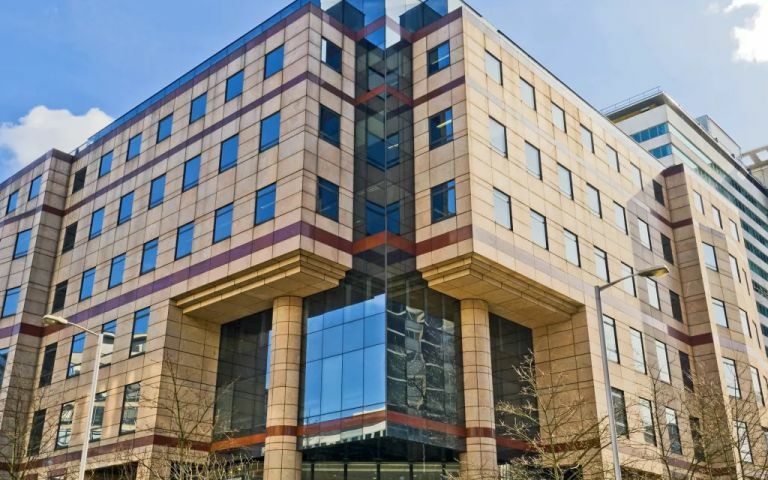 Fully serviced offices in Croydon are available on flexible terms suitable for small or large companies. Additional services include 24hr access, secure underground parking, 24hr CCTV and meeting rooms as standard. The Croydon service office is located in the town centre, this building is only a short walk from the train station and is in easy reach of all the major road and air networks.